In today’s business climate, downtime spells disaster. The moment your network fails, the clock starts ticking. If your customers cannot connect with you, they may connect with your competitor. If you staff cannot access vital information, they may miss an opportunity. But you can safeguard your network against service interruptions and outages. 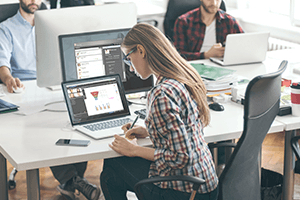 NEC’s Maintenance and Support division works with thousands of Australian government, enterprise, small and medium sized organisations every day, keeping them connected to their customers and their staff. 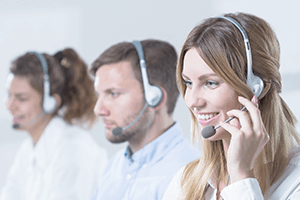 As an NEC client, you will enjoy interruption-free connection, 24/7 live technical support and anytime assistance from a dedicated Support Team expert. That’s how NEC does Maintenance and Support.